This unit examines contemporary theories about educational leadership within the rapidly changing and challenging contexts within which leadership is practised. Global, national and state influences on leadership practices are examined and critiqued. It provides critical understandings about leadership for those working in schools, educational and non-educational contexts. Gerhard Huber, S. (2004). School leadership and leadership development: Adjusting leadership theories and development programs to values and the core purpose of school. Journal of educational administration, 42(6), 669-684. Pereira, Justin. (2016). 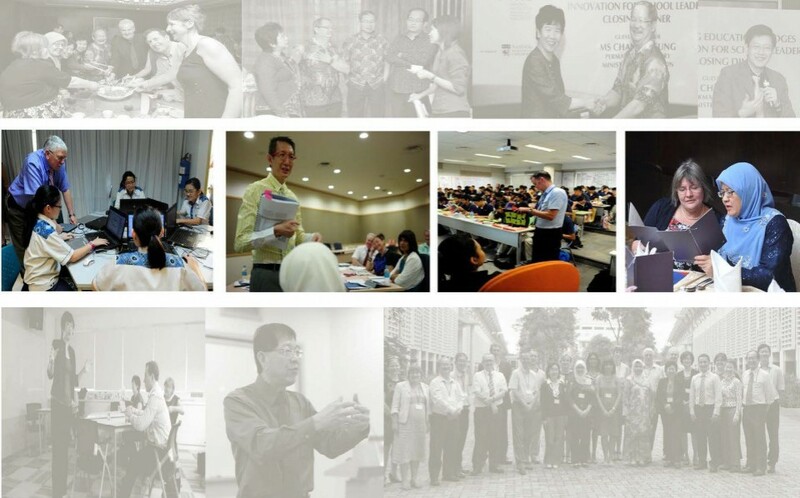 School Improvement as Localized Policy: A Review of the Educational Leadership and Teacher Development Literature in Indonesia and Malaysia. THF Literature Review, May 2016, 1-27. Day, C., Hopkins, D., Harris, A., & Ahtaridou, E. (2009). The impact of school leadership on pupil outcomes. Final report. Sahlberg, P. (2007). Education policies for raising student learning: The Finnish approach. Journal of Education Policy, 22(2), 147-171. For the Perspectives in Educational Leadership (Unit), paticipants are required to complete a Project Completion Report of their Transformational Action Plan (TAP). This Project Completion Report written from a reflective perspective captures that planning, implementation and evaluation of the TAP of each member. This report is designed to be a relevant and meaningful policy and practice document that will enable target school organisations to embark on transformational initiatives in education.